Its been over a week from the news we all hated to hear, that Daniel Bryan was retiring from in-ring competition due to injury. After giving what was one of the best speeches from a wrestler, I started to think about why that speech was so amazing. The answer was simple, it was a reflection of his entire career. It was simple yet powerful, heartwrenching yet comedic. In short, that speech was exactly why we love Daniel Bryan, because his love for wrestling came through in everything he said or did. 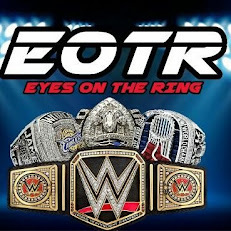 And it was this love that made us gravitate to him, from the casual fan to people like us at EOTR, the man just showed it everytime he stepped in the ring. It was genuine from the beginning, he wrestled with the type of energy we all imagined ourselves wrestling with as kids. The crazy thing is looking back to the time leading up to his first U.S. Title run, he was fairly over then, obviously not to the degree he ended his career on, but the signs were there. 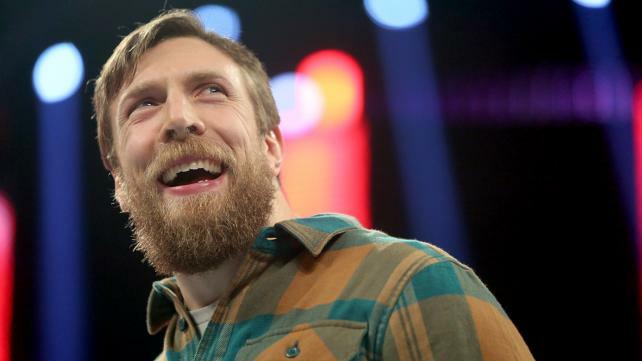 Daniel Bryan was one of us, everything about his personality said ''regular dude''. Nothing about him was larger than life and in a way, when he finally reached the top, it made him exactly that. He was the guy we wanted to see succeed. A guy that was just straight up great at what he did, and deserved recognition. 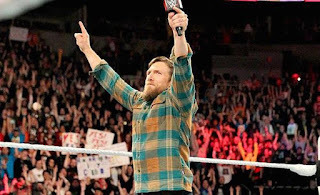 During the Daniel Bryan vs Authority storyline, it was clear the entire fanbase was behind him because we felt he was taking us with him, to a degree, and that resulted in one of the greatest moments in RAW history when he broke free of Bray Wyatt in the steel cage. It was incredible how much the crowd was behind him, to the point that you could FEEL every ''Yes'' chant leading to the knee to Wyatt's face. As much as we went with him through the good, he brought us, through the bad as well. We connected with Bryan so much that when it was revealed that his father died, and he showed up on RAW that night, we felt a tinge of sadness, because the journey to the top for him had been so tough and the support given to him so great, you couldn't help but feel for a guy that went from the top of the world to the very bottom in hours. It was heartbreaking watching him come out that same night and see the look on his face. Through his injuries, we waited for him to come back, hanging on any news we could get, because we wanted Daniel Bryan back. We even watched as Daniel connected with a young boy named Connor, and it was clear in their relationship and the way Connor spoke about him, why Daniel connected with everyone. When it was finally announced he was retiring, reactions range from anger to denial, to just straight up sadness. That was the effect that Daniel Bryan had on us over just the last few years of his run, a shining example of what doing what you love, being great at what you love and being yourself can do. 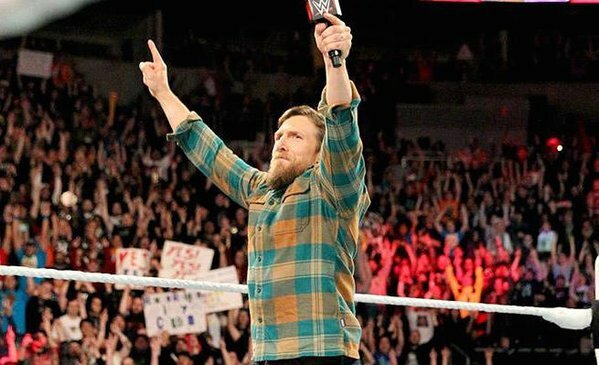 With his retirement speech, Daniel Bryan took us through his career; All the ups and downs, he made us laugh, he might have even caused a tear or two, but through it all, that speech, like his wrestling style, was 100% Daniel Bryan. And for that Daniel, WE are grateful.